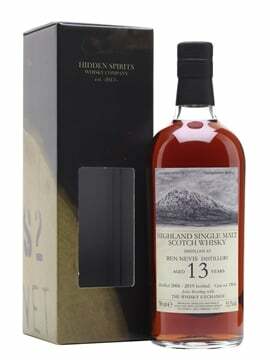 If you’re a whisky fan, it’s highly likely you jot down the occasional tasting note or two. 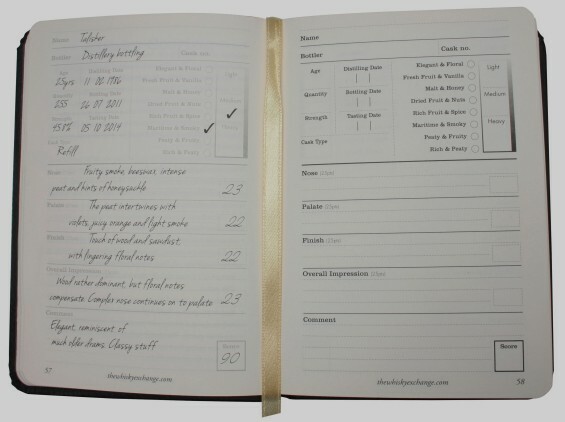 Tasting notes are the perfect way to keep track of the whiskies you’ve tasted and when. And keeping a record of them is a very handy thing to have. For example, if you’re struggling to decide on a particular whisky to buy, then a quick scan over your tasting notes could help you make up your mind. Or if you’re choosing a whisky from a favourite distillery, then your notes will refresh your memory on the expected flavour and style. You can also see how your tastes have changed over the years, and how your whisky repertoire has grown. 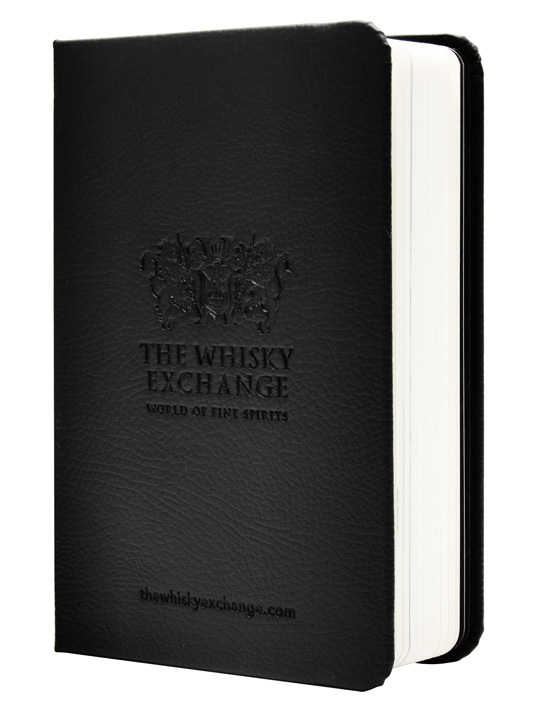 So, to help you keep all of your treasured tasting notes in one space, we’ve designed our very own tasting book – a perfect Christmas stocking filler, either for you or the whisky lover in your life. 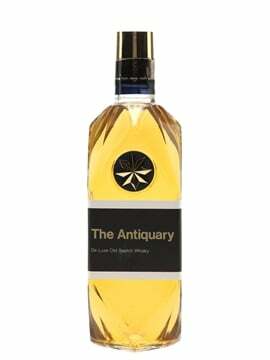 Each book has space for 100 tasting notes, as well as sections allowing you to add as much technical information as you need, whether it’s the cask number, bottling date, style, and score. We’ve also included a stack of useful information at the front of the book, such as the history of whisky in quotes, a guide to the main Scotch whisky regions, advice on how to taste, and a glossary of popular whisky terms – all good stuff. We’ve made the books look and feel great, too. They’re chunky, but not too big, and we hope that whisky drinkers will keep them on their bookshelf and refer to them for many years to come. 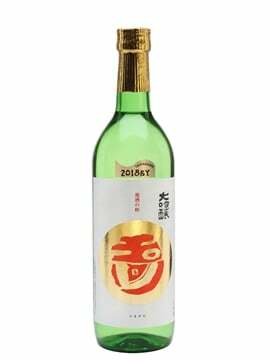 And if you’ve never written a tasting note in your life – what are you waiting for? Once you get into the habit of doing it, you’ll be hooked. 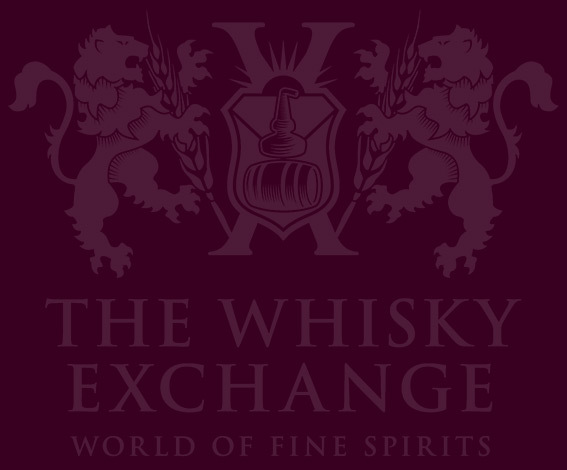 You can buy The Whisky Exchange Tasting Book here, with more pictures of the book and its contents. 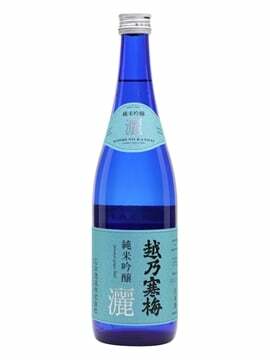 Happy tasting! Sherry casks part three: what goes into a sherry cask?